Did you know that over 90% of women who earn over $100,000 annually are in Direct Sales? Who plans to be in this group? This business has been an incredible value for families and this is the ticket to a lot of people to be entrepreneurs. Seize this opportunity. 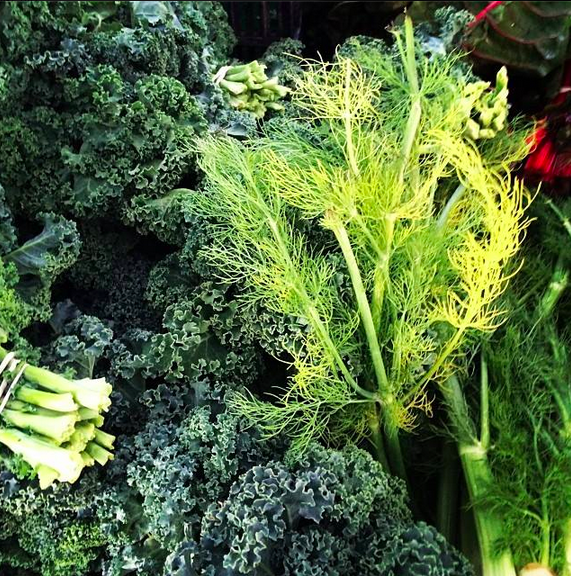 What is an Alkalarian Diet? 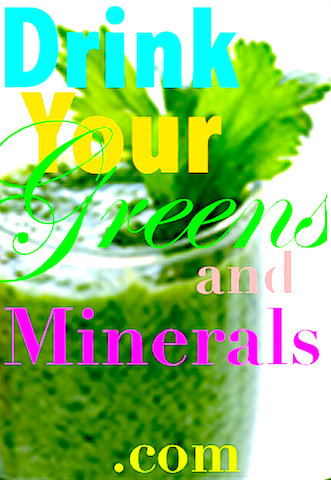 The Alkalarian diet is a healthy way of eating and based on the New Biology. Dr. Young's New Biology™, most simply stated, is that the over-acidification of the body is the single underlying cause of all disease. Shelly Young and her husband Dr. Robert Young are authors of the pH Miracle books, alkalizing supplements and therapies. You will find the diet is similar to that of a vegetarian or vegan as it is not inclusive of meat, fish, and dairy which are acidic foods. However, you may choose to be a partial Alkalarian and eat from those food groups in moderation, balancing your body to avoid accumulation of harmful acids. Non-acidic fruits and non-acidic vegetables are welcome additions to the diet. So it's easy to remember, the focus of Alkalarians is on balancing their body's pH and maintaining that balance.